Let’s ring in the New Year with some frugal yummi-ness…shall we?!? 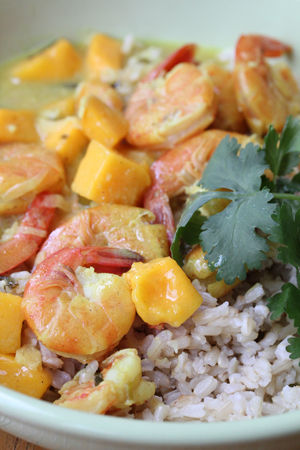 The Shrimp Mango Curry recipe sounds great! Will give it a try. Good list for the week, thank you for sharing.